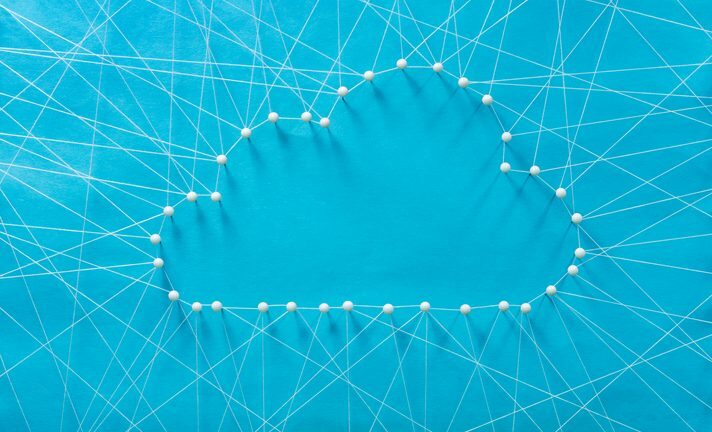 The most popular AWS solutions include Amazon S3 for storage and Data Transfer, according to analysis from 2nd Watch, a managed cloud provider for AWS. During the first quarter of 2016, 2nd Watch analyzed more than 100,000 instances belonging to its customers to find out what the most popular services on AWS were. In its first report in 2014, 2nd Watch found that 94 percent of its customers were using Amazon S3, and it remains the most popular AWS service today. According to the data, Amazon S3 for storage and Data Transfer were both used by 100 percent of customers, while EC2 was used by 99 percent. SNS or Simple Notification Service was used by 89 percent of customers while Key Management Service for encryption was used by 87 percent. Recently, AWS celebrated its 10 year anniversary and released some usage stats around its popular services. Amazon EC2 instance usage increased 80 percent YoY from Q4 2014 to Q4 2015. NoSQL database service Dynamo DB (27 percent), automated compute management platform Lambda (21 percent) and virtual desktop service Workspaces (19 percent) were other relatively new AWS services making progress with AWS users.